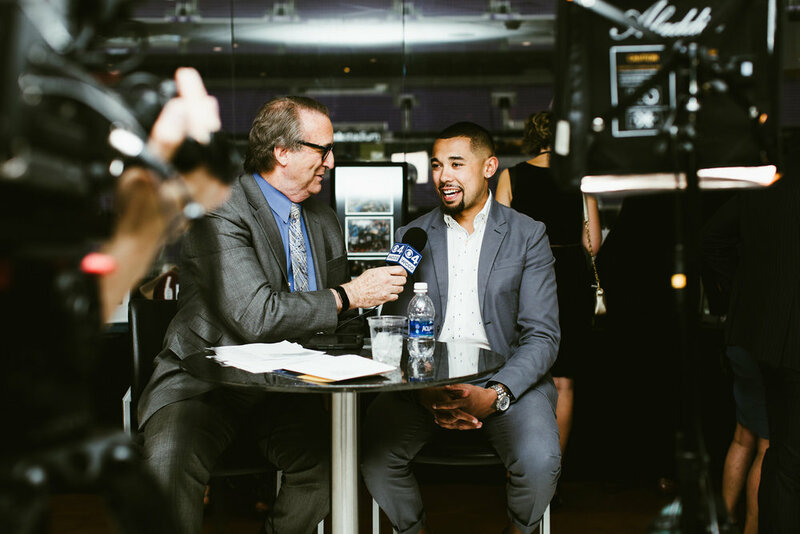 Join ACES and some of your favorite Minnesota athletes and celebrities at the Hyundai Club in U.S. Bank Stadium for the annual ACES All-Star Evening! 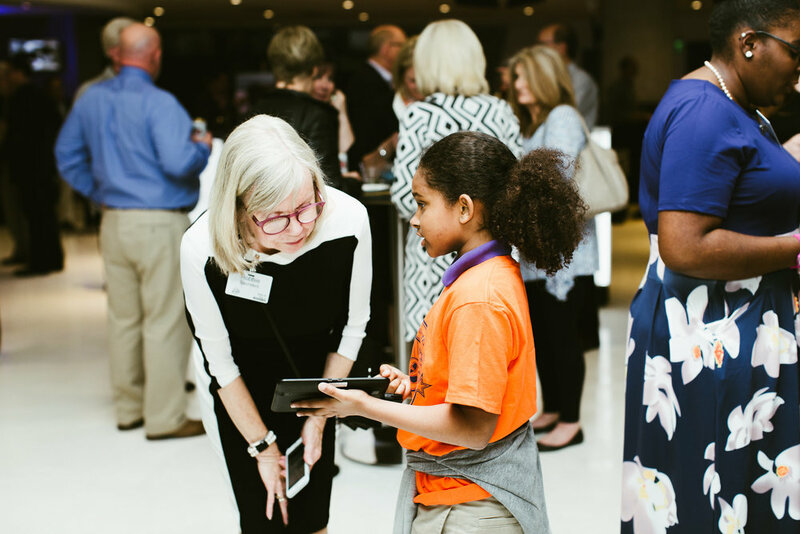 This year’s All-Star Evening will bring together 450 ACES supporters and partners to celebrate and support ACES’ mission to reduce the achievement gap through high-quality academic and social-emotional programming for over 500 students in under-resourced communities across the Twin Cities. 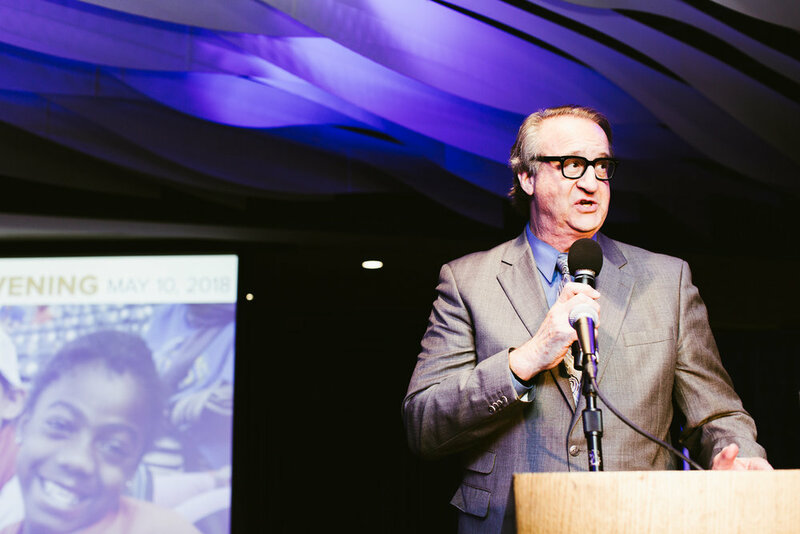 Honoring legendary sportscaster and ACES all-star Mark Rosen, the All-Star Evening will be a night of mingling with local sports celebrities; enjoying food, drinks, and live music; and supporting our students. Hosted by WCCO’s Reg Chapman, it will be a night you don’t want to miss. Hear about ACES’ critical work and impact, and from keynote speaker Kevin Warren, MN Vikings COO, about the importance of education and giving back to our communities. Tables: Tables for 10 guests are $2000. This includes admission for ten guests, hosted beer and wine, specialty cocktails, heavy hors d'oeuvres, and designated seating at a table for all ten guests. Individual Tickets: Early bird individual tickets are $110 and couples tickets are $200. This includes admission, hosted beer and wine, specialty cocktails, heavy hors d'oeuvres, and seating at open tables. Prices will increase on April 22nd. What your partnership supports: Proceeds for this event will support ACES’ mission. These funds are critical to sustaining and growing ACES' out-of-school programming, and your partnership will directly support opportunities for students to grow and succeed in school and life. Why partner for the All-Star Evening? An All-Star Evening partnership offers companies exposure via pre-event marketing and event day recognition, in addition to the opportunity to forward their philanthropic mission within the community. We are open to customizing unique partnership opportunities that may be better suited for your company.